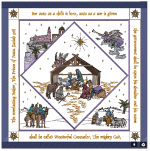 Do you have a quilt top that you would like to have longarm quilted. Let us quilt it for you! We have an experienced and friendly staff that can have your quilt quilted for you in no time on one of our premier longarm quilting machines. 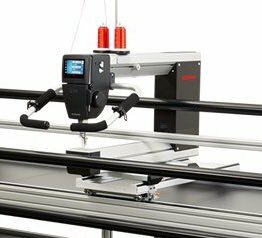 We are the resource for longarm quilting in Portland, Oregon, from longarm quilting services to longarm quilting machines, and longarm quilting machine rentals. We are also happy to bind your quilt for you for an additional charge. Just let us know and we can calculate the cost for you.